Now you’ve created your session in advance, you can record to it. The process is nearly identical to making a normal recording. 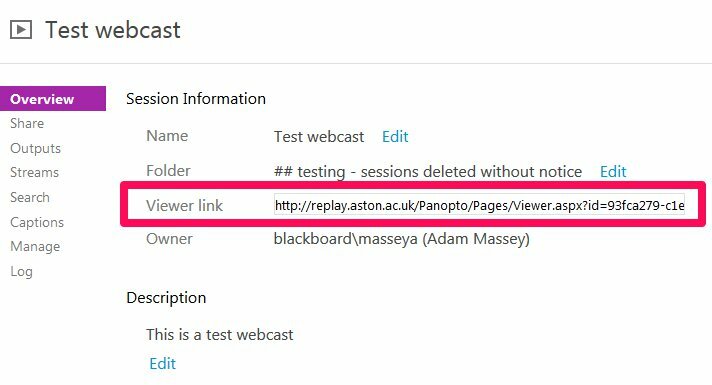 When you open the Panopto recorder to record your session, instead of clicking on Add New Session when choosing where to record to, click on Join Session then click the name of the session you want to webcast to. This will create an entirely new session which will be accessed at a different URL. 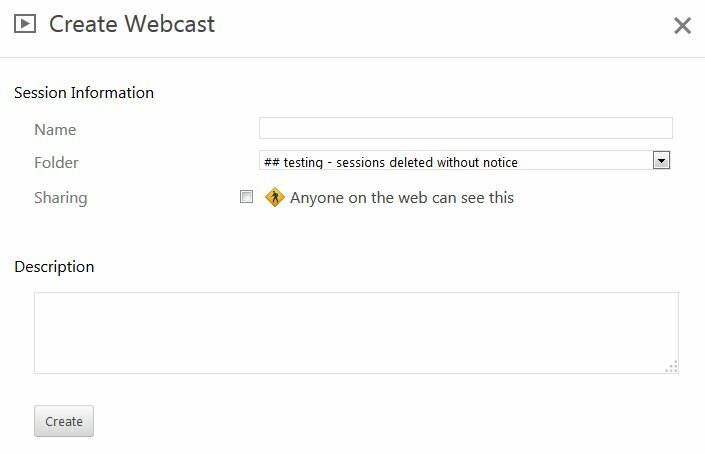 Anyone who tries to view the session with the link created by the tutorial above will not get to see the webcast. 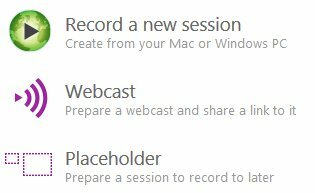 If a viewer follows the link to the session before it has started, they will see a screen notifying them. The page will automatically update when the live stream starts.